The February issue of Intercom magazine is out now. 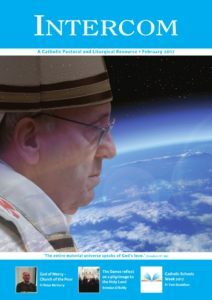 This month’s issue has a special focus on Pope Francis’ encyclical letter Laudato Si’ which has informed the theme of the upcoming Catholic Schools Week. 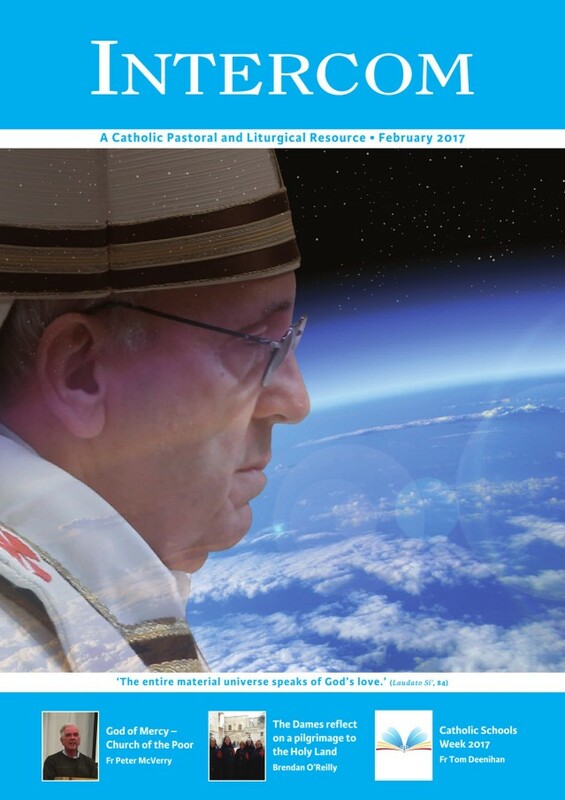 Our new issue features articles on Catholic Schools Week 2017; notes from Father Peter McVerry SJ’s talk at the annual clergy conference of the Diocese of Clogher, “God of Mercy: A Church of the Poor”; reflections from the Dames of the Holy Sepulchre of Jerusalem on pilgrimage to the Holy Land; and Pope Francis’ secrets of good preaching, along with all our usual prayers, reflections and resources for the month of February. Click here to see the full contents page of our February issue. Catholic Schools Week 2017 by Father Tom Deenihan, hosted on CatholicNews.ie. Click here for our free February resources.